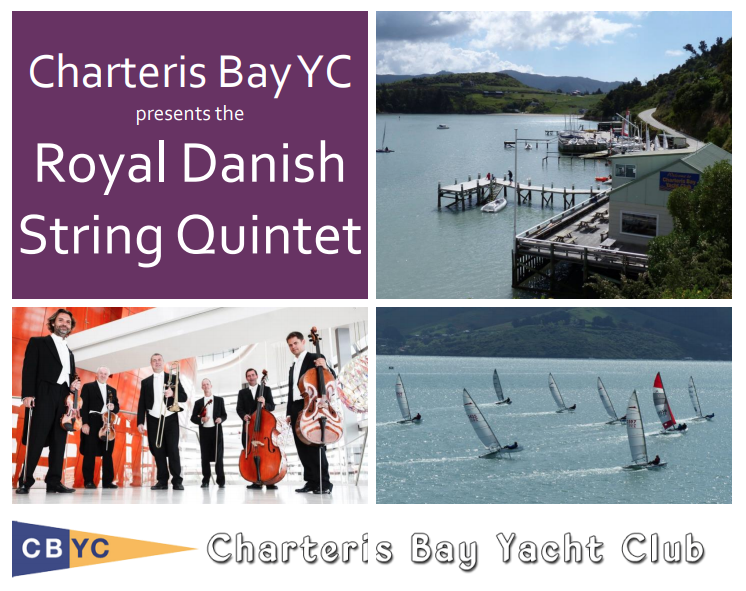 Come and enjoy classical music by the water with the Royal Danish String Quartet, Saturday Feb 16th at 6pm after sailing. 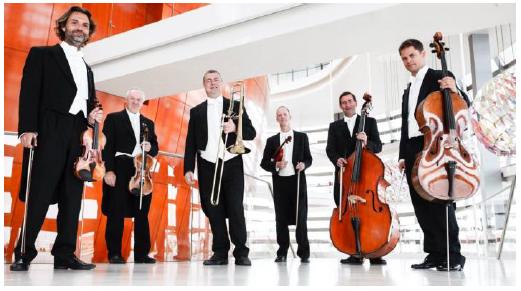 A once in a lifetime opportunity to see world class classical musicians by our sparkling waters. There’ll be a spit roast lamb and the bar will be open. Bring your bean bag and $5 donation, funds raised go towards re-roofing our club house.